Science moves faster than ever before. 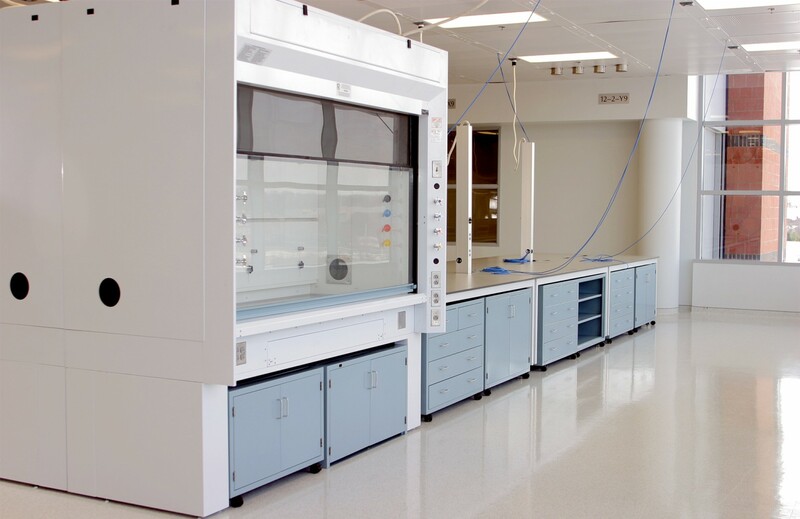 ICIScientific helps scientists harness momentum with the innovative Flexilab line of fume hoods plug-and-play furniture systems. FlexiLab combines safety and flexibility in an unprecedented solution designed for mobility, fast installation, and durability. 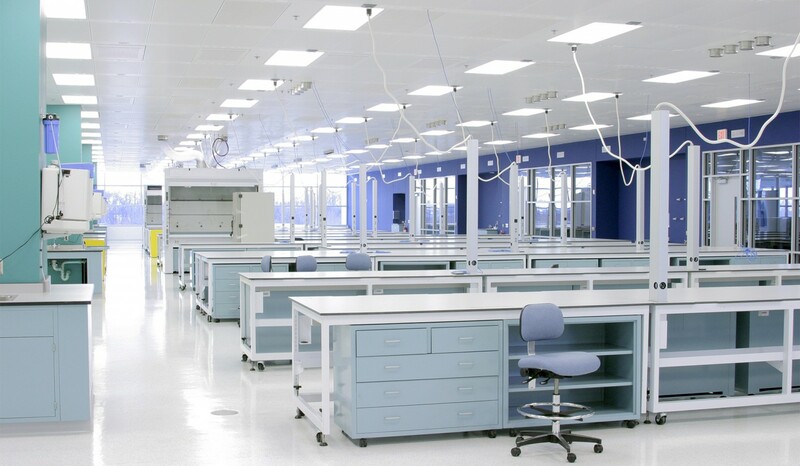 When life science and pharma companies fast-track laboratories, FlexiLab is the product of choice. 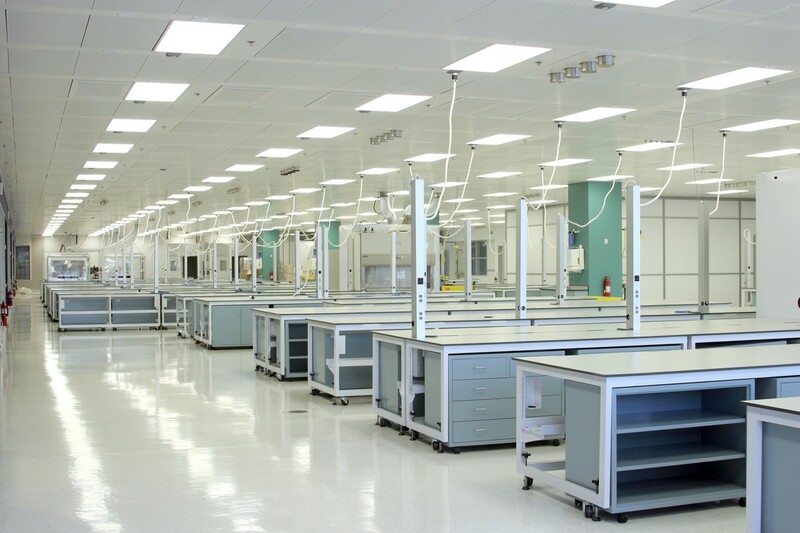 The rapid deployment laboratory can be rolled into place and connected within hours utilizing space intelligently to maximize storage and utility.